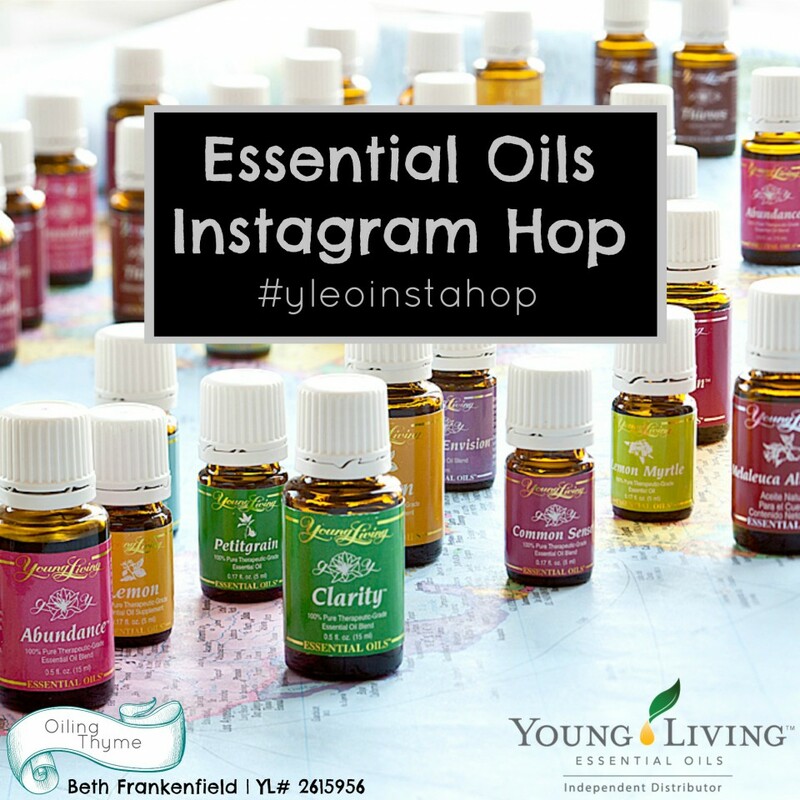 I am thrilled to announce that I’m organizing an Essential Oils Instagram Hop! I’m sure you’ve heard of a blog hop, where a group of bloggers get together and post about a topic under a specific theme. Well, an Instagram Hop is pretty similar, except it takes place on Instagram (obviously). While I’m getting everything organized, I’m looking for TEN Instagram lovers to join me in the hop. There are just a few requirements, but if you meet all of them and are interested in participating, let me know! 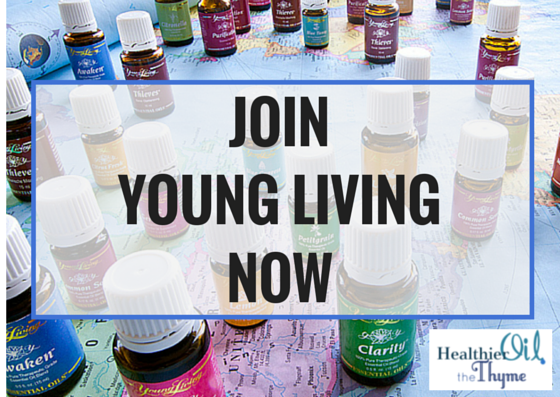 You’ll get a free sample of an oil to test out for yourself. If this sounds like you, post a comment here, send me an email (beingfrankenfield@gmail.com) or send me a message on Instagram (@beingfrankenfield) to let me know you want to be part of the hop! After ensuring they meet the requirements, participants will be chosen on a first-come, first-served basis. 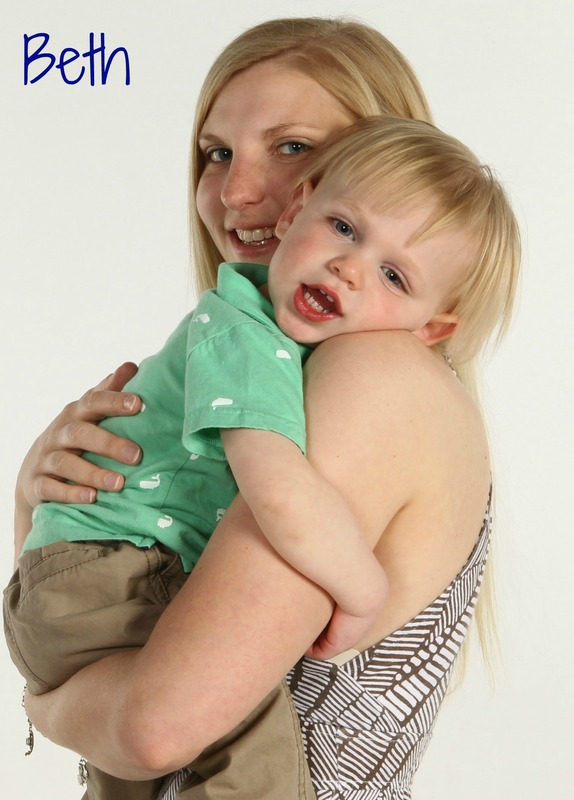 To ensure you get a spot in the hop, don’t wait- contact me today!